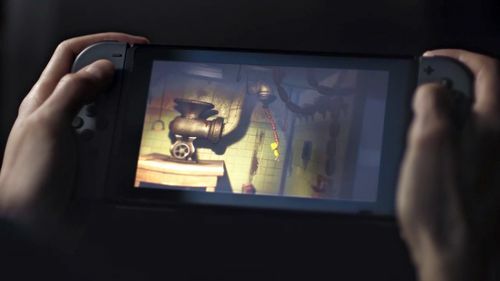 BANDAI NAMCO Entertainment Europe and ALIKE STUDIO announce a brand-new puzzle adventure game coming to mobile on iOS: Very Little Nightmares. 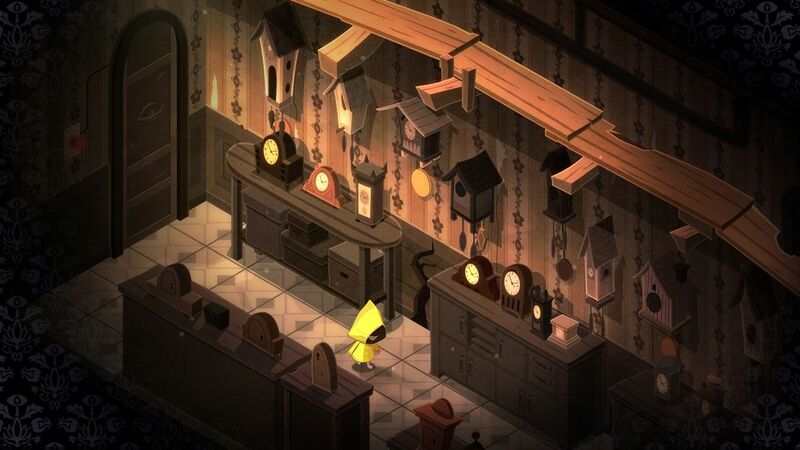 Discover the cute and creepy world of Little Nightmares through a thrilling adventure on mobile. 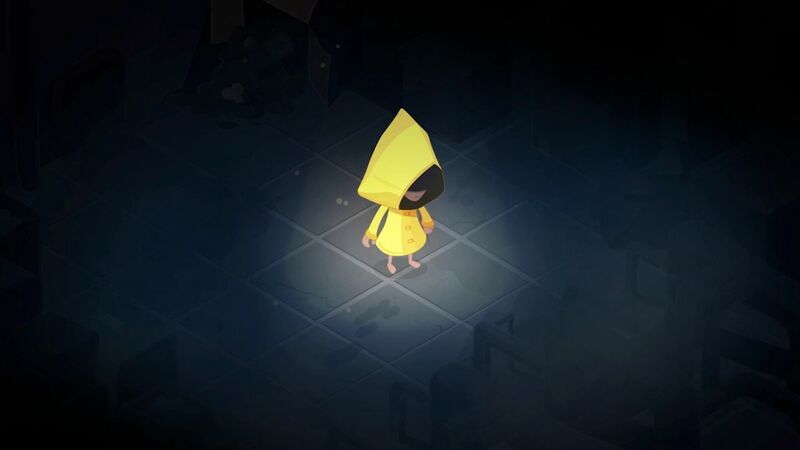 Very Little Nightmares lets you help The Girl in The Yellow Raincoat as she tries to survive in a very threatening mansion. 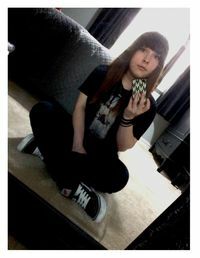 Use your talents for solving intriguing puzzles to support her in her escape out of this place. You won’t be alone as friendly Nomes, strange tiny creatures, will also appear during your adventure. 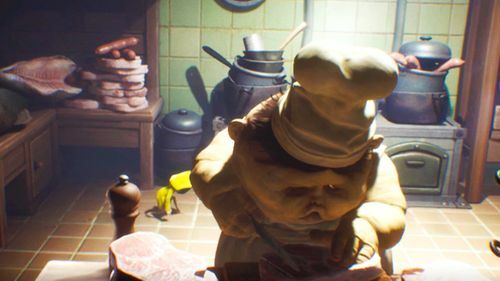 Linked to the Little Nightmares game on console, the game unveils mysteries surrounding Six’ past. Will you be able to survive in this entirely new original setting? 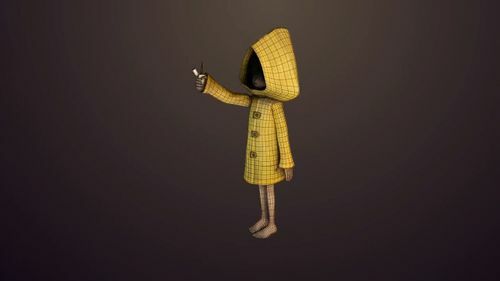 Pre-register now to be the first to learn more about Very Little Nightmares and enjoy free content related to the game in the EP!C Store. Further information about the game will be revealed very soon. Is this going to be released on android's play store aswell or only apple? Little Nightmares Complete Edition and Saban’s Mighty Morphin Power Rangers could anyone can help me?